Grand Rental Station of Branson West, MO was established in 2006 by Harold and Telena Brox because there just was no place to rent equipment. 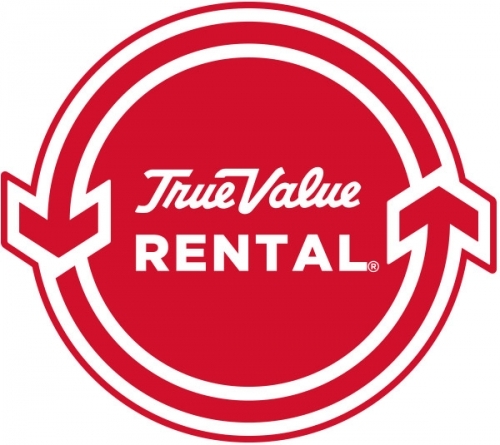 We strive to provide our customers with the best rental equipment, so everything is serviced and checked every time it is returned. This goes for ALL rental items, not just the largest or most expensive pieces. You can count on The Grand Rental Station to have the right equipment for all phases of construction, maintenance, or home improvement project. Whether you are a first time do-it-yourself project engineer, or a long standing commercial contractor, Grand Rental has what you need to get your project completed from start to finish. We rent brand-name equipment for earth moving, material handling, compaction, trenching, aerial and concrete finishing. Your operators expect equipment that they trust and are familiar with – John Deere, Case, Kubota, Toro, Gravely, Ariens, Kawasaki, RedMax, Subaru and other leading brands. Our knowledgeable staff will help to support your construction, maintenance and restoration projects. We provide the right equipment, on-time deliveries and consistent quality service to help you finish projects on time and on budget. Whether you are on deadline, facing a daunting emergency or are planning projects weeks in advance, we will work shoulder-to-shoulder with you to provide reliable equipment and outstanding service to help you get your jobs done. You can reach us at (417) 272-0056 for consistently safe, reliable and quality equipment from The Grand Rental Station.